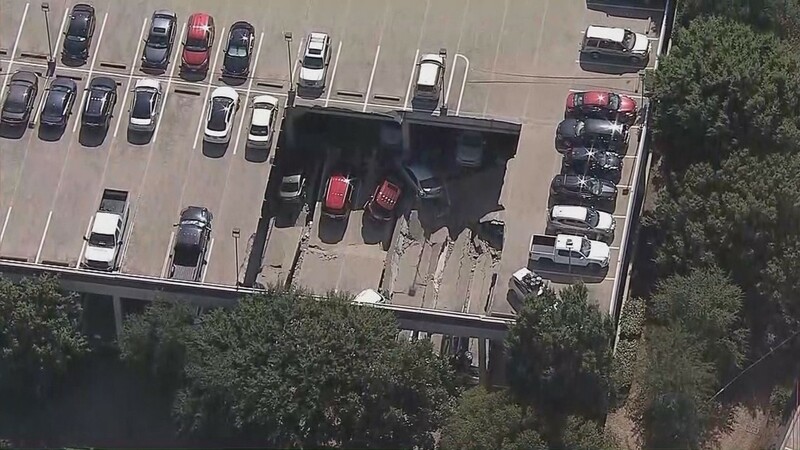 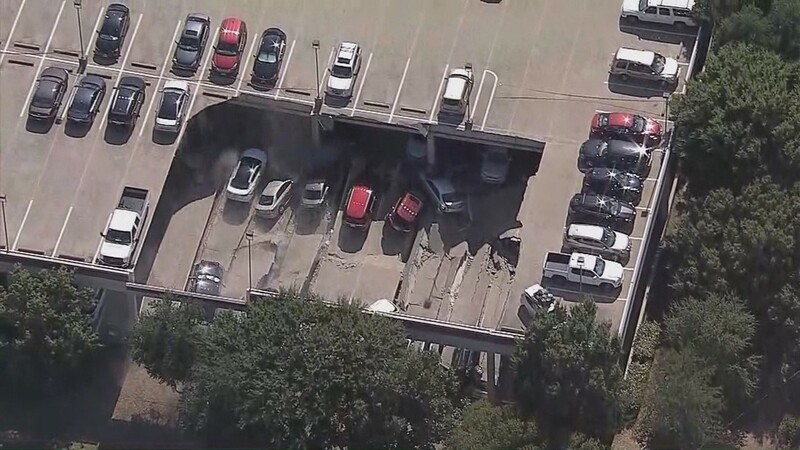 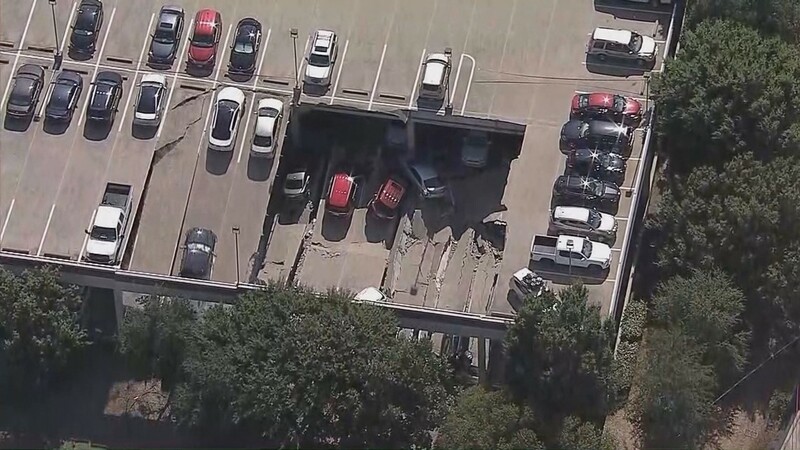 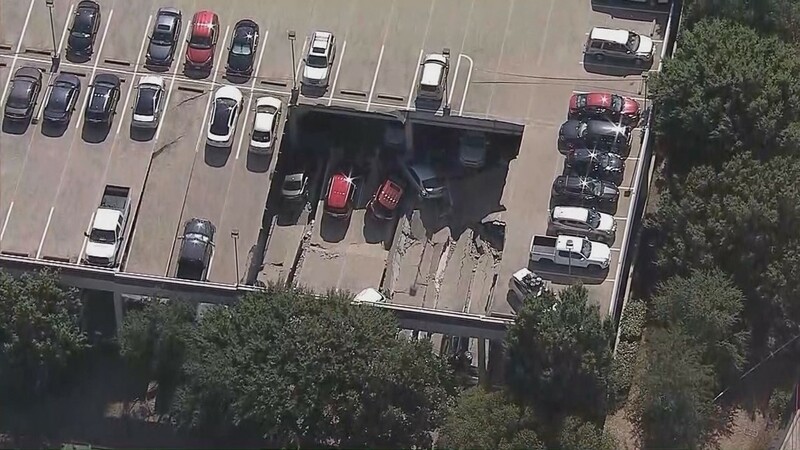 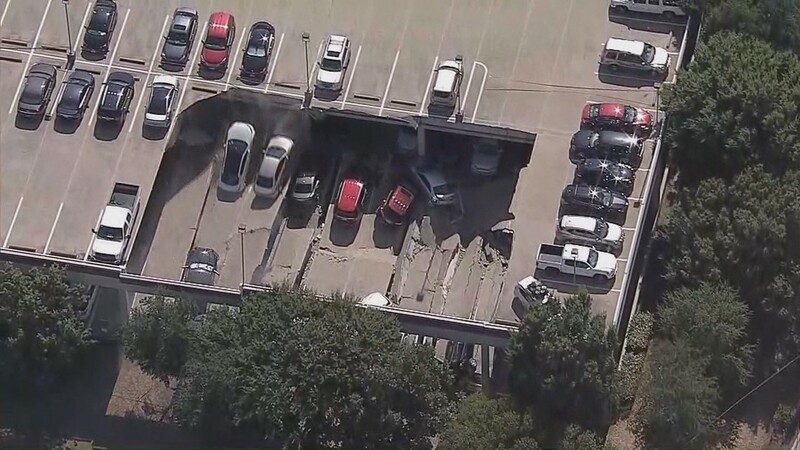 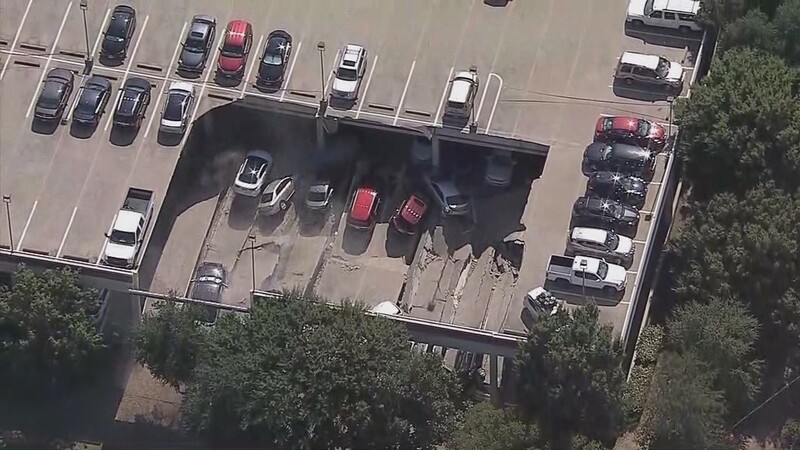 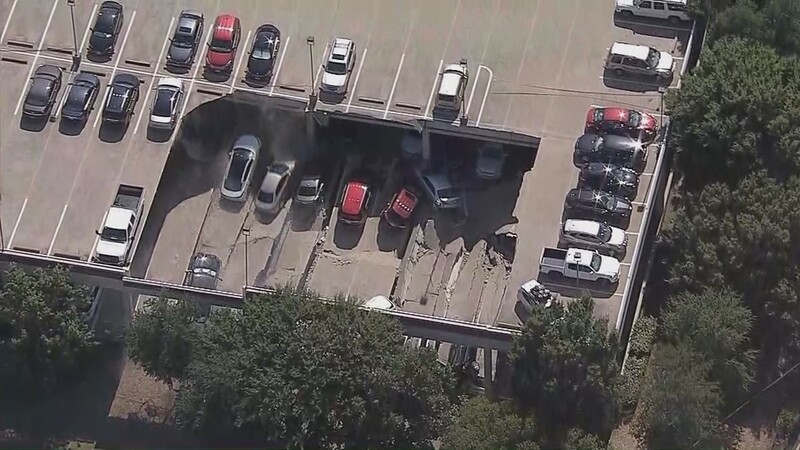 On July 31, 2018, our helicopter's camera captured a section of an Irving parking garage collapsing. Click through the photos to see how the concrete failed. 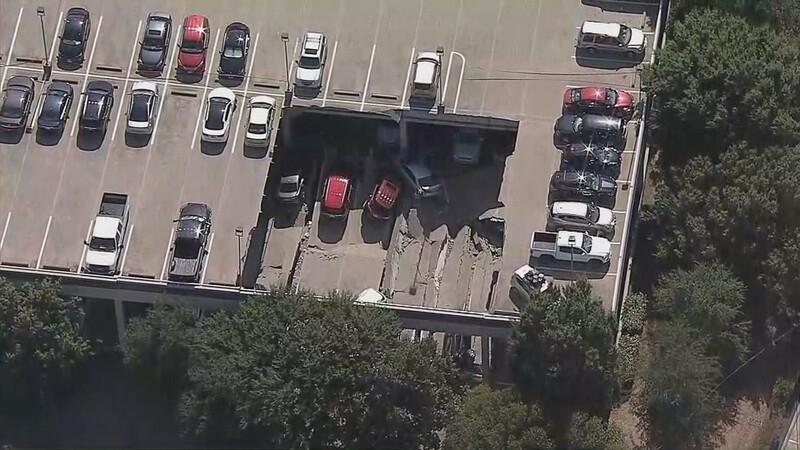 No one was hurt, but engineers are studying the site to determine exactly what happened.